It's hard to believe it's December already! We've been busy, busy, busy in the Media Center! Check out this month's newsletter to see some of the fun events and announcements from the Media Center. 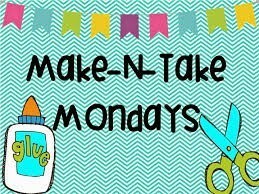 Our next Make & Take Monday will take place on Monday, December 14. 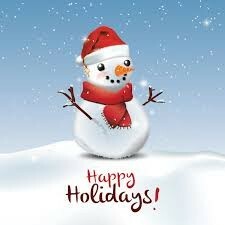 We will be working with LED circuits again to create some great holiday decorations and ornaments! 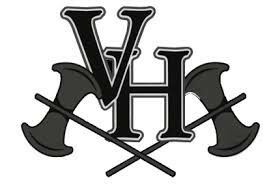 If you want to join us, please sign up using this link or let Mrs. Mele know. All participants can bring their lunch to the Media Center so they have plenty of time to create their project! Showing off her LED bookmark! 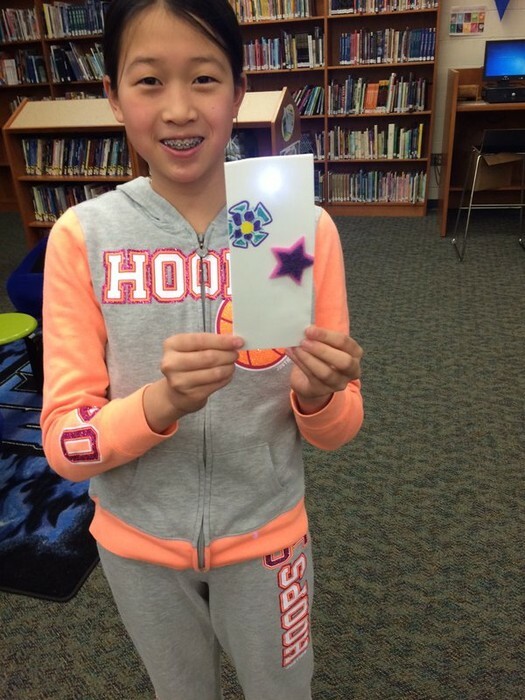 Making LED circuit bookmarks in the Makerspace! Some of the finished bookmarks! Our first Make & Take Monday was a huge success! 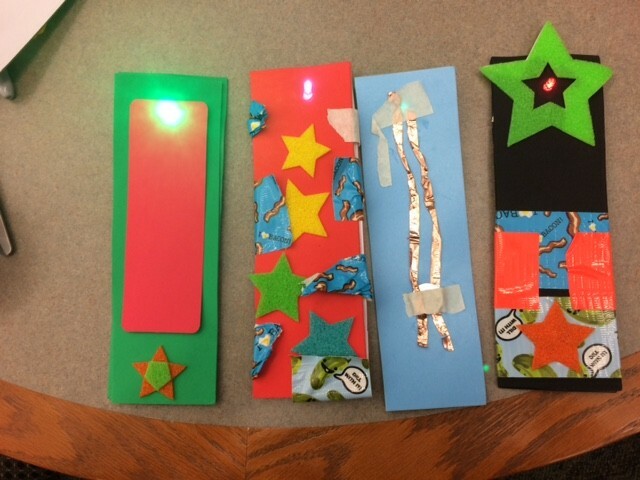 Students created light up LED circuit bookmarks and signs! 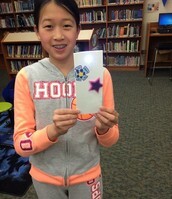 All students were able to make their bookmark/sign light up and they decorated them very creatively! Check out some pictures of this fun event above. Looking for a Book Over the Break? Don't forget to check out books from the VHMS Media Center before break! Check out our e-books on Overdrive! You can download e-books on any e-reader, tablet, or computer. Just log in with your school username and password. Head to the RHPL for fun events and great books! Students: Don't forget to check the due dates on your books. 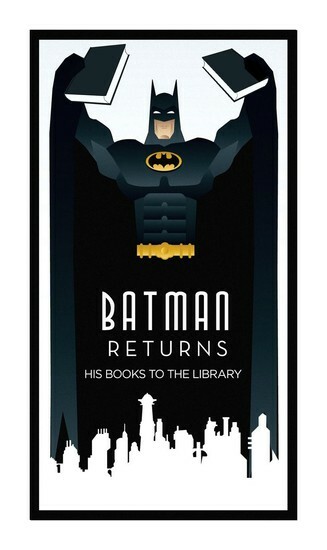 Please make sure your books are returned on time so other students can borrow them. You can always renew a book too, as long as you have it with you and it's not on hold. Thank you! The Hour of Code will take place the week of December 7! All students will have the chance to participate in learning how to code! Check out code.org to learn more about the Hour of Code! 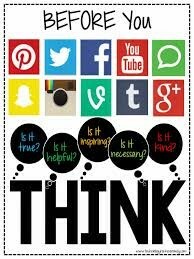 All 6th grade students will take part in a lesson on digital citizenship during the month of December. We will talk about our digital footprint, our digital identity, and online safety. For some great resources on digital citizenship, check out Common Sense Media or NetSmartz. With the help of our wonderful Media Center volunteers, we are always adding new books to the Media Center collection! You can check them out in the 'New Books' section of the Media Center. They go quickly, so be sure to check them out! The Makerspace Intramural participated in a fun challenge with Hart Middle School's Makerspace Club over the past two weeks! Students created marshmallow launchers and measured how far their marshmallow could launch and how accurately they could hit a bullseye. The groups took pictures and videos and shared them with each other. They are looking forward to more exciting challenges with Hart! 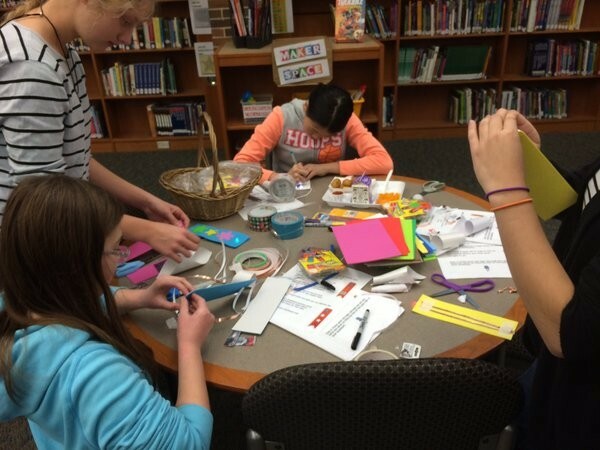 Check out the Makerspace page of the Media Center website to see pictures and videos from the Makerspace.